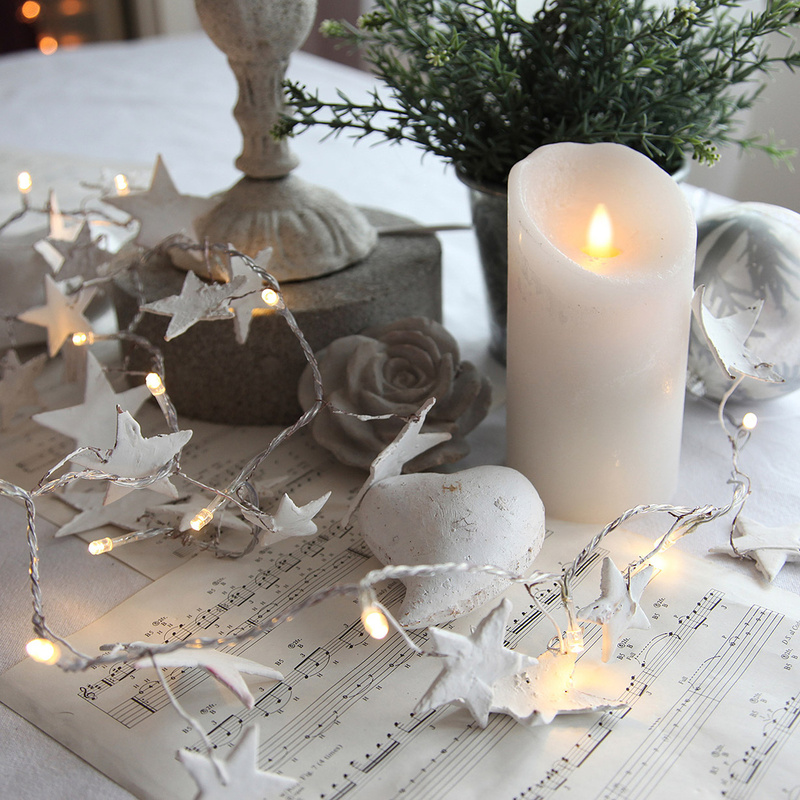 Fairy lights are among the most traditional Christmas decorations on the market, so why not take advantage of the fact to add a touch of originality to your home with the Nature Star string? Perfect for the holiday season, this decoration consists of 16 LED light bulbs arranged on a transparent PVC cable. 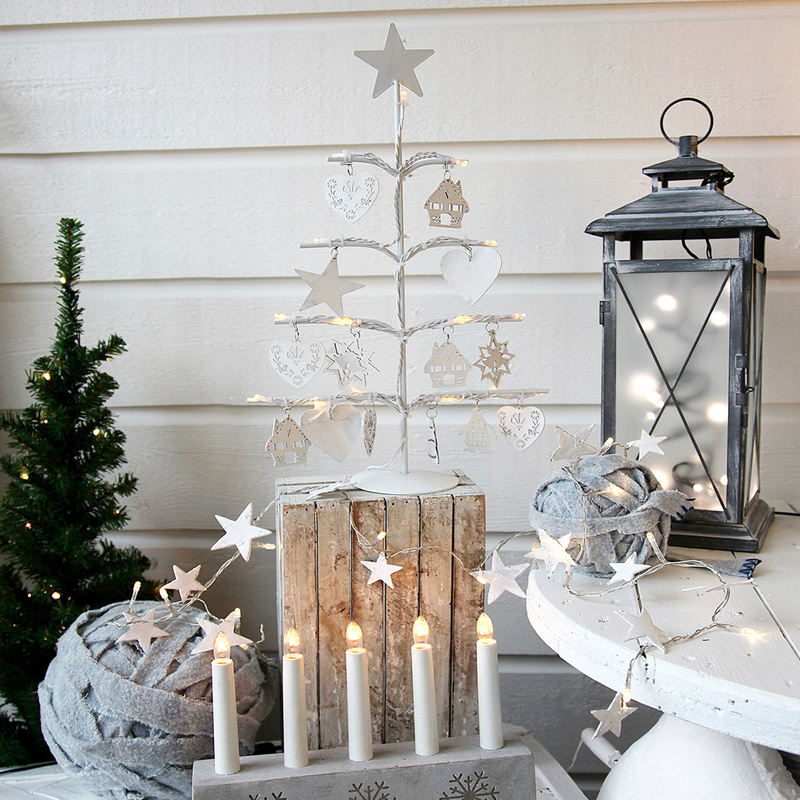 Shaped as beautiful sparkling stars and featuring a decidedly shabby-chic look, the Nature Star fairy lights are extremely versatile, which means you can hang them just about anywhere, adding an elegant and refined touch to every corner of your house, from the entrance hall to the kitchen, to the living room, to the guest bathroom, to the children's room. Indeed, the Nature Star fairy lights are the perfect backdrop for happy family moments. Technical Specifications: LED bulbs last on average 7000 hours and cannot be replaced. Voltage: 4.5 V. IP20 protection. The string is 225cm long, with a battery-operated power supply (2 standard batteries required). Equipped with a timer. Designed for indoor use; do not use outdoors. Christmas time is the one Star Trading directs, all the year round, its attention to. The brand is conceived for and specialised in the creation of decorations for parties and, in particular, led lights. 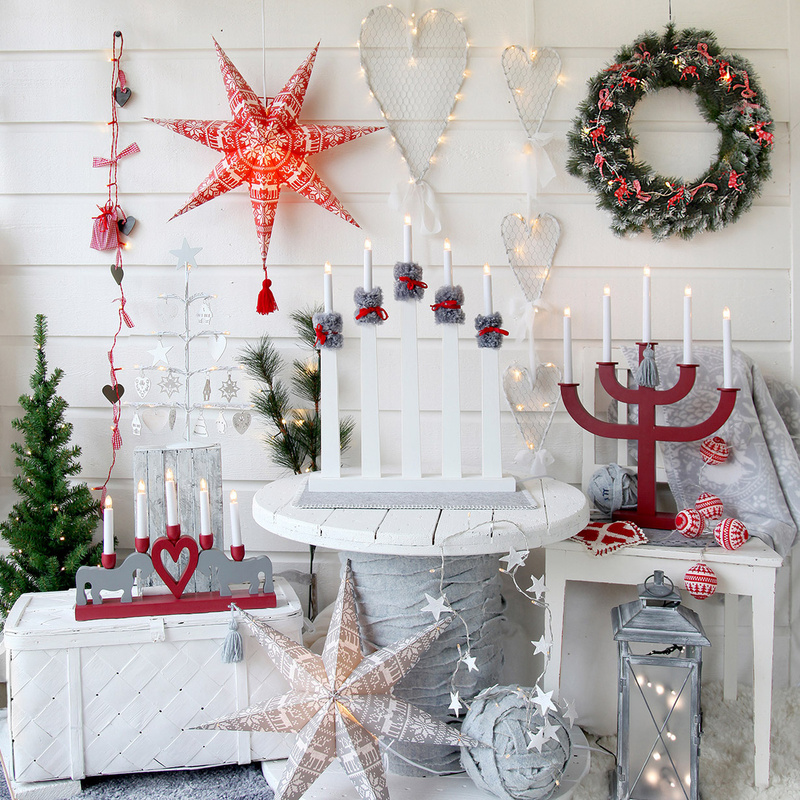 The Star Trading designers’ aim is that of making the perfect lights to produce a unique and personal festive atmosphere.